Thank you for considering La Familia Restaurant for your upcoming special event. 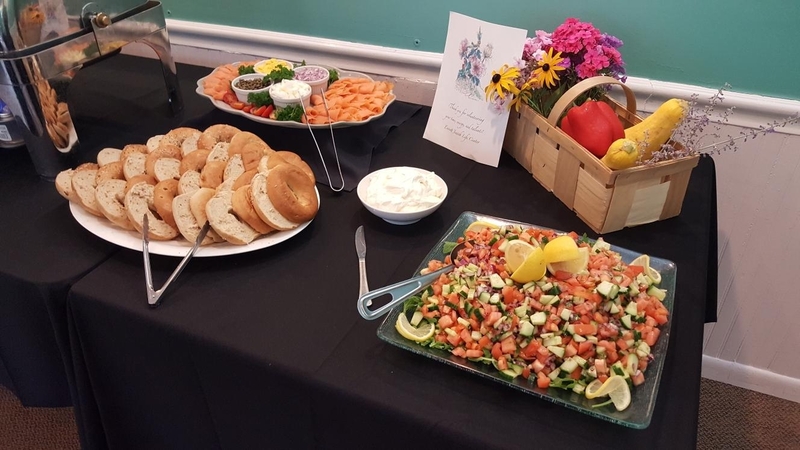 We offer catering and services for any special event: from wedding receptions, wedding showers, baby showers, luncheons, Christmas and holiday parties, and corporate events. 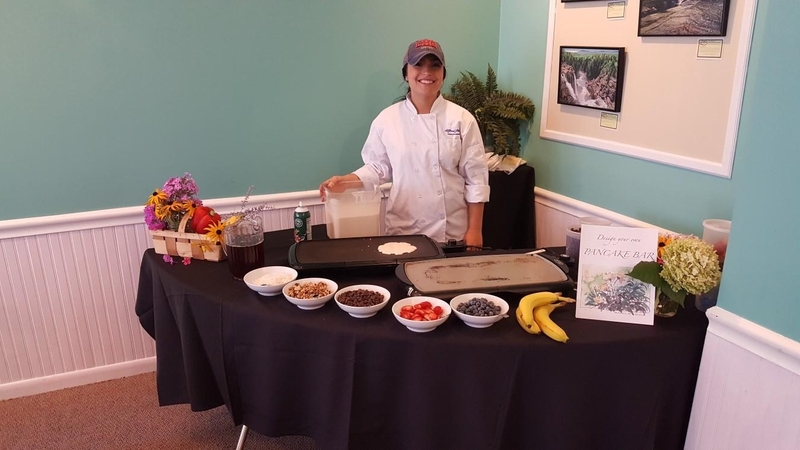 We can accommodate events at the restaurant within the Chautauqua Institute or at the Chautauqua Golf Course. 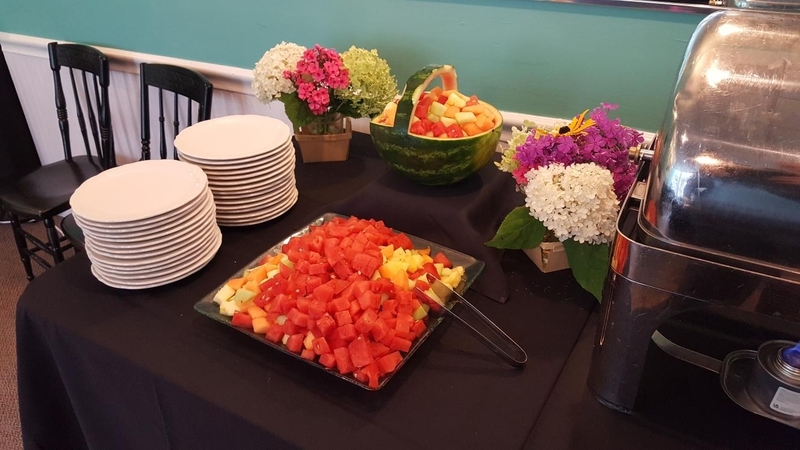 When you choose La Familia restaurant, you are choosing a family-run business and we make it our business to treat you and your guests like a part of the family. 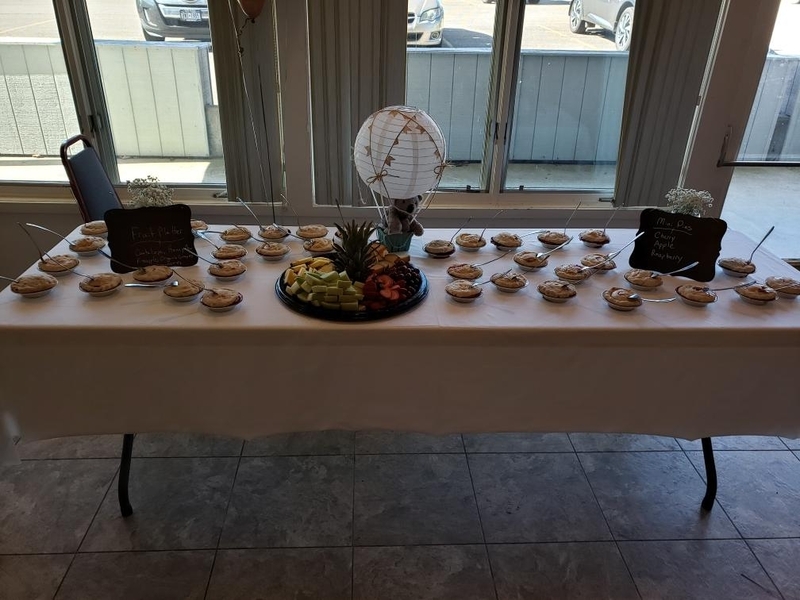 From pre-event planning to execution, there is always a member of our experienced team to assist you with every step along the way to make your event a memorable one. Please click here to download our Banquet and Event portfolio. This portfolio outlines our contract, policies, services, menus, and packages. 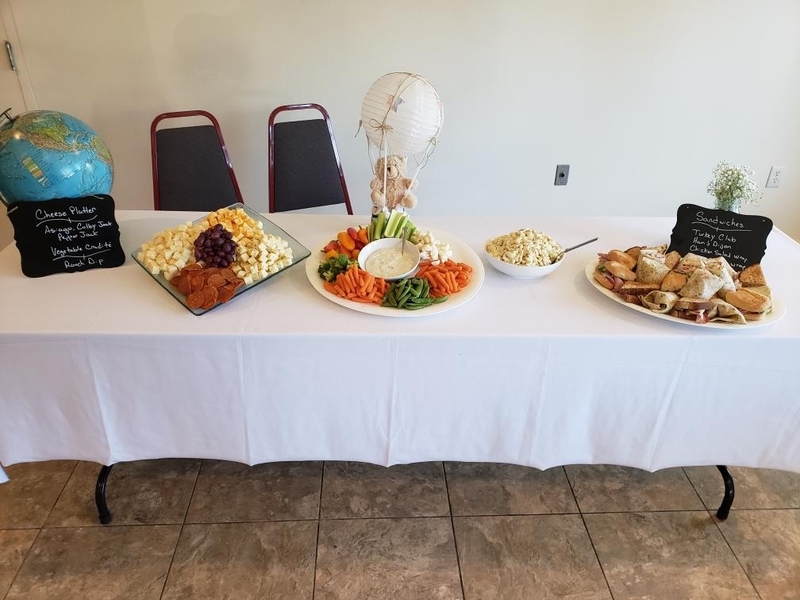 Please keep in mind that any menu can be customized to your taste to create a one-of-a-kind event. La Familia is now offering holiday catering. We can cater for parties of 8 or more, or you can join us at our restaurant location for parties of 20 or more. Please review our offerings below. We are also offering private chef dinners, where Chef Burke will come to your home and cook for your party. Please feel free to call the restaurant at 716-357-2002, or Chef Burke at 716-472-6572 to book your businesses or family dinner. 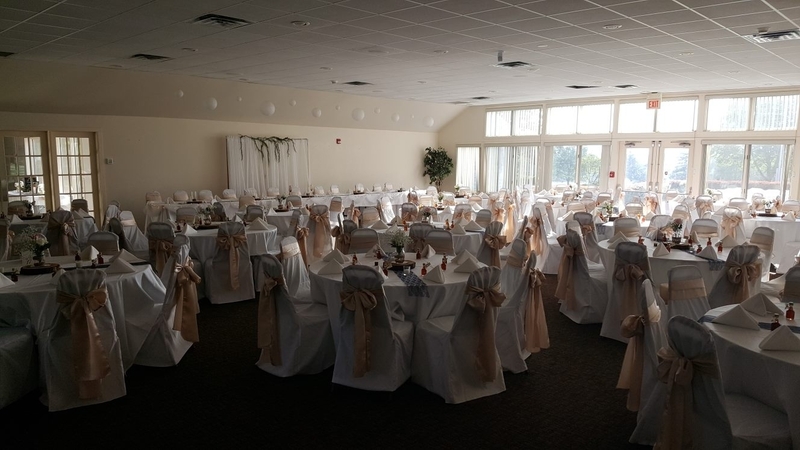 To schedule an appointment to reserve a date, discuss menus or packages, or to tour the facilities, call (716) 472-6574 (Alicia Lindquist) or (716) 357-2002 (restaurant).